Karsen Pursel and Emma Salmi went and participated in the County Creed Speaking contest at Wauseon High School. Karsen placed 4th and Emma placed 2nd. 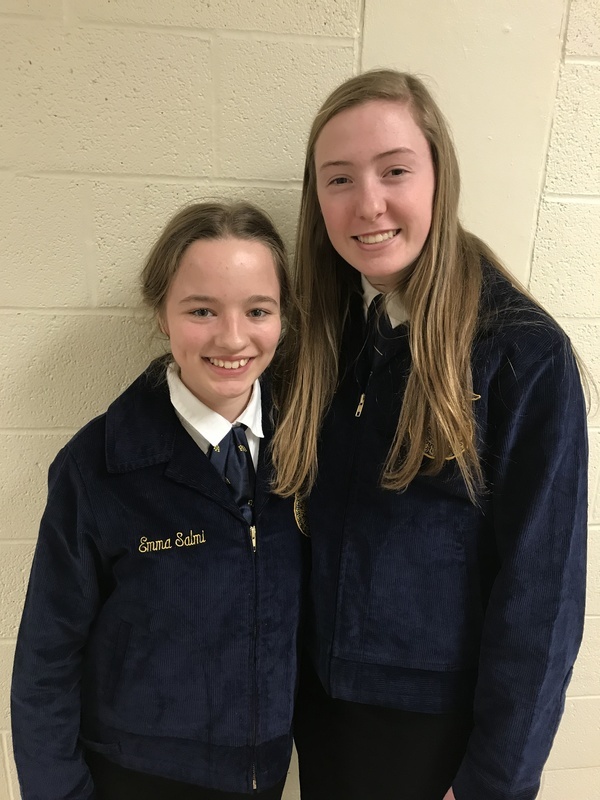 Emma will go on to District Creed Speaking, which is 2/11/2019.